One of you is about to take the biggest step ahead in life and you should give it all the gracefulness it deserves! When you are planning the stag party, please do yourselves a favour and don’t even think about a public transport! A 1 hour limo drive in Cadilac is exactly what you need. Not only will you see an amazing nighty Bratislava, you are also gonna have a perfect chance to enjoy the moment with a bubbly for everyone! 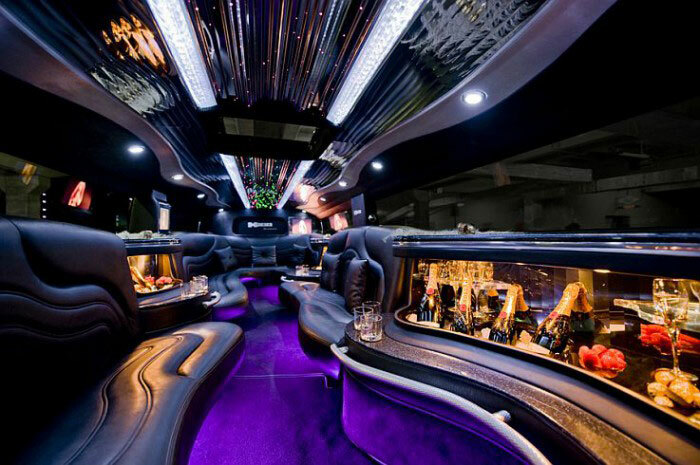 Furthermore, it is not just an ordinary ride wandering the streets, we will take you to a dancing club right afterwards so the limo is just the beginning! Let yourselves be pampered a little and book the private transfer right away! The maximum amount of people in one car is 14 and the price stays fixed per whole group, so the more you are, the better! Buckle up your seat belts and get ready for the fancy ride!